The benefits of lifting the crude export ban. Read the full publication now. Have you ever wondered what really goes into the price at the pump? This report lays out the must-know on the subject with easy-to-understand language, quick-to-scan formatting, and a little eye candy thrown in for fun. To read the full report, click here. And remember to #talkcrude. Booming employment. Skyrocketing paychecks. A renaissance of American industry. 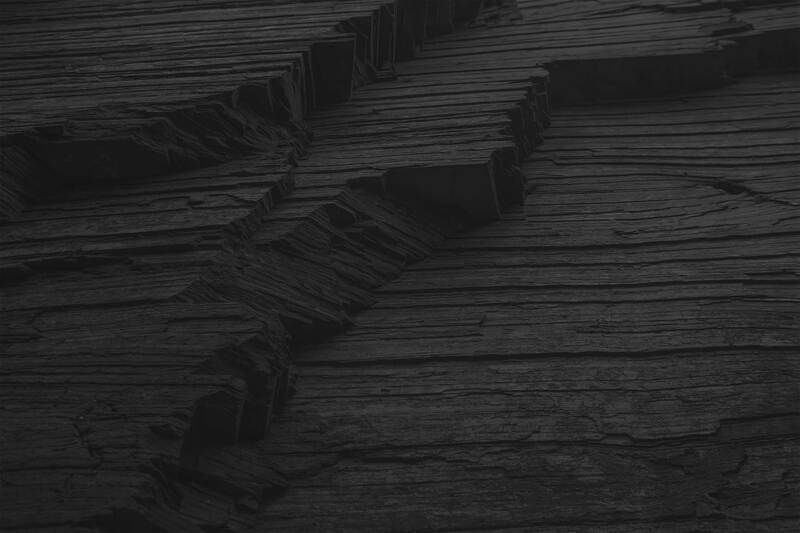 All this -- and more -- is the result of the US shale revolution. 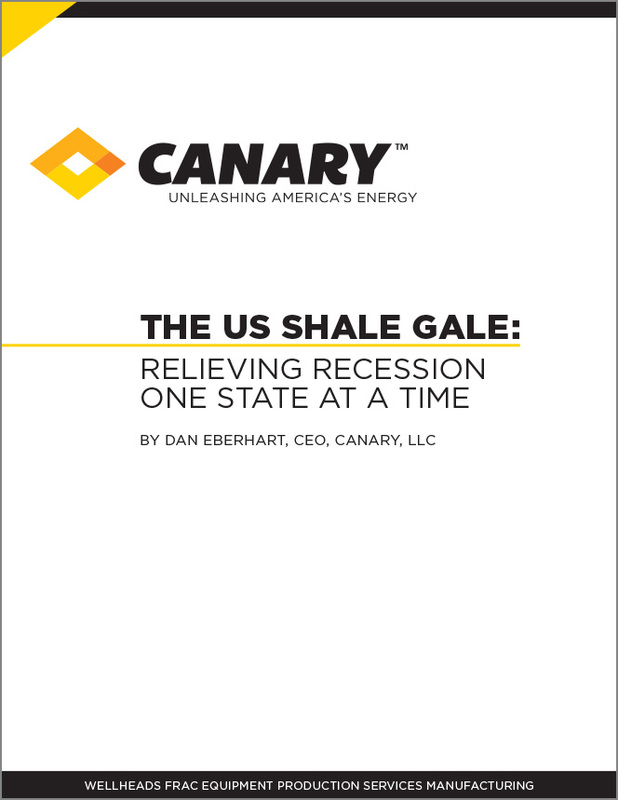 Read Canary's latest whitepaper, The Economic Impact of US Shale: A Revolution for American Workers and American Industries, to see how folks around the country are benefiting, from families to factories to the federal government.